Disney's faced diminishing returns of late with their live-action remakes, Dumbo being the most recent to underwhelm at the box office. That places upcoming films Aladdin and The Lion King in an interesting position where they need success to justify the deluge of other projects on the way. 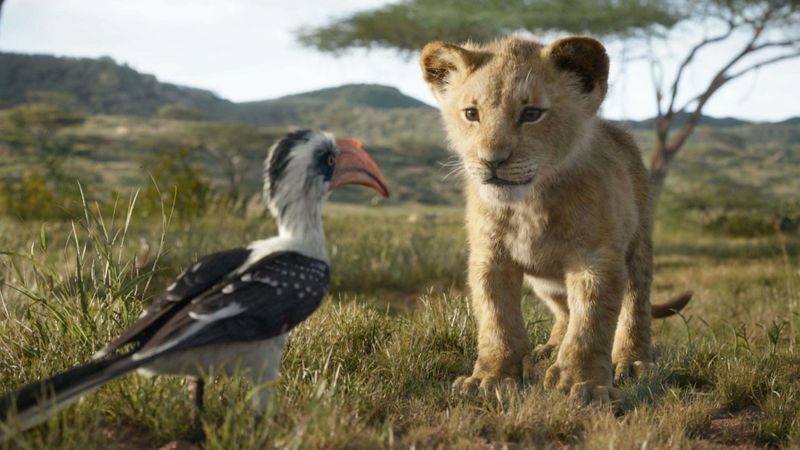 While the jury is definitely still out on Aladdin, Jon Favreau's The Lion King looks like pure nostalgic joy that won't be denied. A new trailer confirms that Disney isn't rocking the boat with this one. They are giving you the story that is beloved by millions, just done with a heaping helping of gorgeous CGI and motion-capture. Favreau looks to made a film just as beautiful as his work on The Jungle Book, which went on to earn $966M. There's every chance The Lion King does even better. An all-star cast has been assembled, with Donald Glover as Simba, Chiwetel Ejifor as Scar, Beyonce as Nala, James Earl Jones returning as Mufasa, Seth Rogen as Pumbaa, John Oliver as Zazu, and many more.